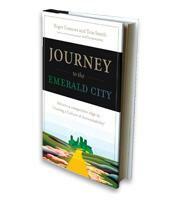 Journey to the Emerald City, describes the process for Creating a Culture of Accountability® that energizes every level of the organization, from the senior management team to the front-line worker, and, most importantly, it outlines the best and fastest way to create that culture so that you can quickly begin enjoying the results of a greater competitive advantage. NOTE: The online version of this summary does not include the MP3 format. 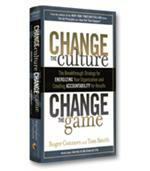 How to manage the cultural environment of your organization more actively. 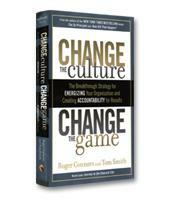 How to accelerate the transition to a new, more effective culture. 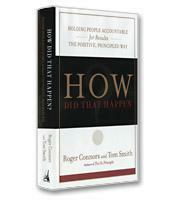 Practical methods for gaining people’s wholehearted commitment to achieving organizational results. 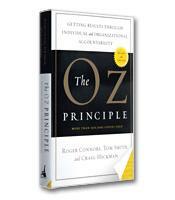 A powerful framework for understanding and changing a company culture.